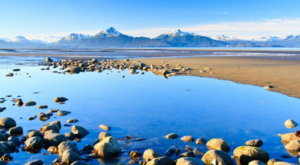 Nowhere is more romantically situated than the seaside town of Seward. 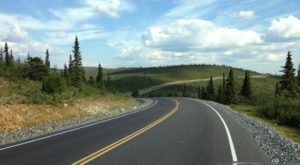 Often socked in with rain and fog, a clear day is so magnificent it will blow you away. 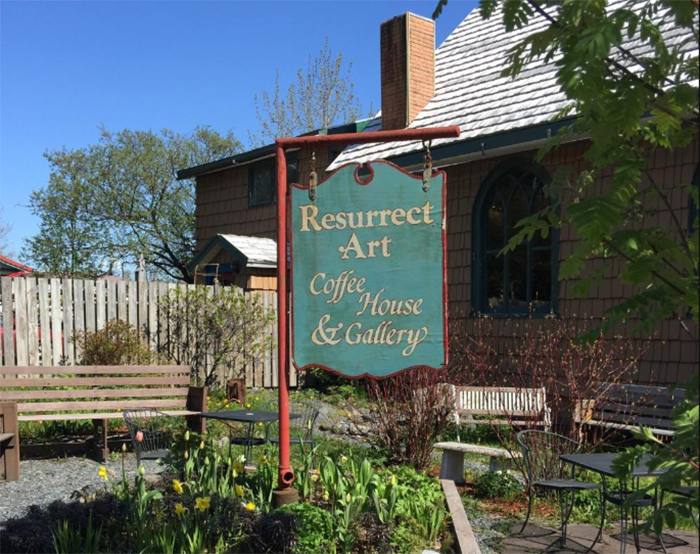 While you are in Seward, head down to the charming historic downtown area and find Resurrect Art Coffee House. 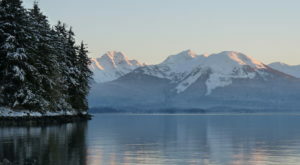 This is known across Alaska as a wonderful place to relax while in Seward, enjoy the peaceful location and the unique local art. 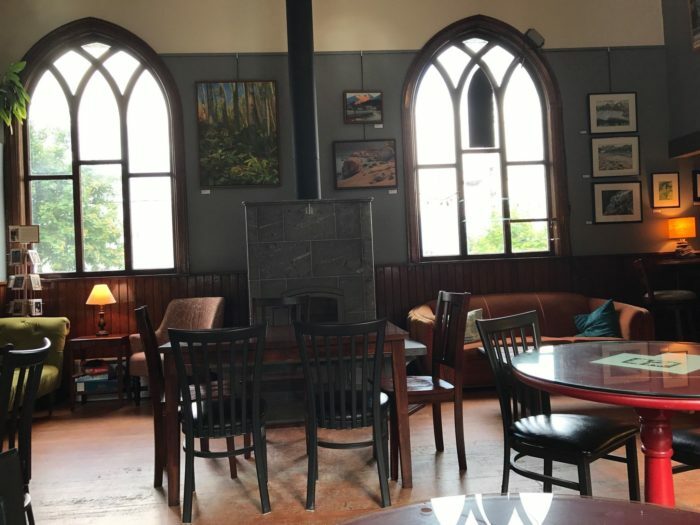 Head to this stunning coffee shop when you are in town for a perfect cup of joe in a lovely locale. 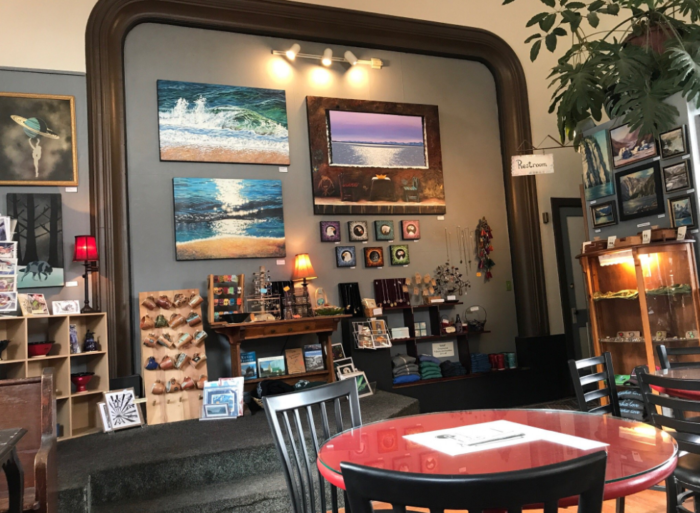 On the corner of 3rd Avenue and Church Street in the seaside town of Seward lies this delightful coffee house filled with music, art, and the aroma of freshly brewed coffee. The comfortable seating ranges from cozy couches to tables and chairs, and there are plenty of nooks and crannies to settle in for a afternoon conversation or time with your favorite book. 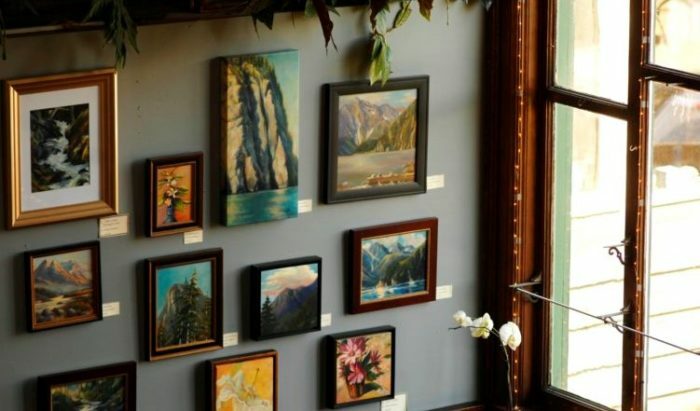 The walls are covered in gorgeous pieces by local Alaskan visual artists. You can also often hear the music of local and traveling musicians performing, in addition to the impromptu jams. 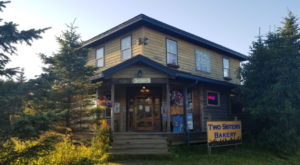 They have fresh baked goods and a full buffet of coffee options. 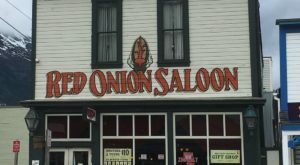 The complimentary wi-fi keeps many relaxing through the afternoon, long past when they said they'd leave. 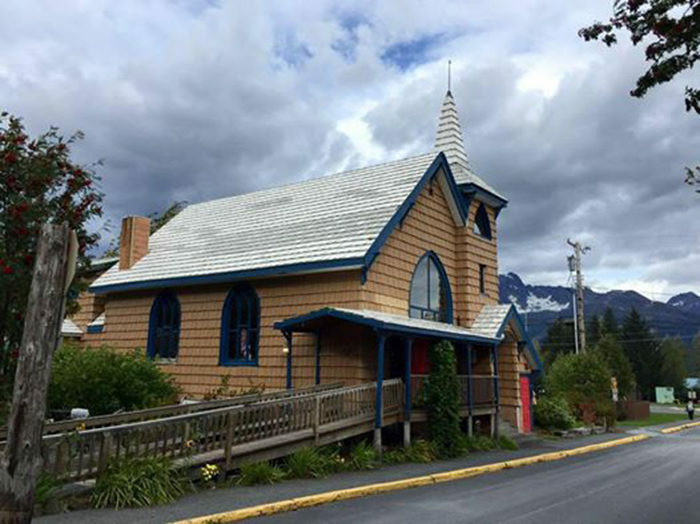 The coffee shop is housed in this beautiful old church built in 1917. 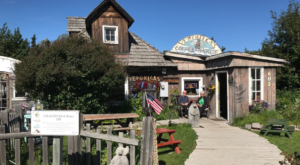 Since 1993, the spot has been a coffee house for the residents of Seward to relax and enjoy art, friends, and fine coffee drinks. 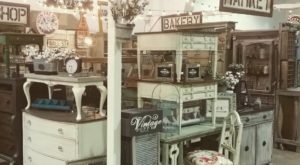 Peruse the art and gifts for sale by local artists and artisans to take a piece of the thriving Seward art scene home with you. Head up to the choir loft or belfry tower for impeccable views through the picture windows. 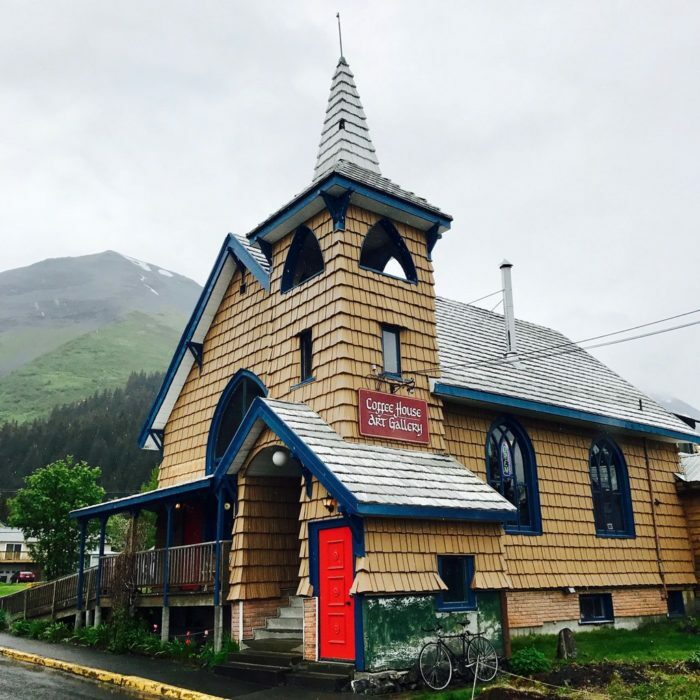 Enjoy views of the Resurrection Bay and the mountains surrounding charming downtown Seward for an afternoon you'll never forget. 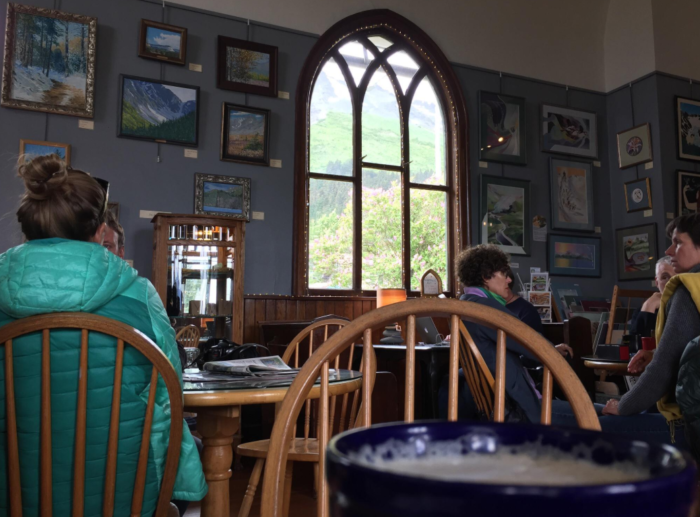 Enjoy a rainy day in Seward in the lap of comfort and peaceful relaxation at Resurrect Art Coffee House, the perfect place to spend an afternoon with views and delicious coffee. 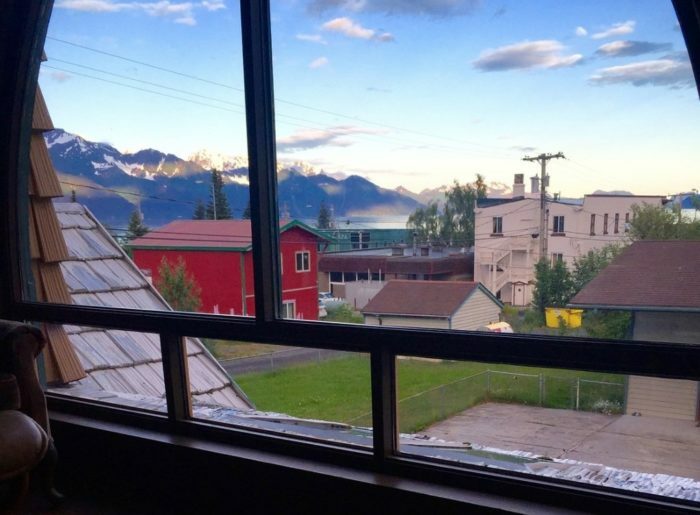 Seward has one of the 8 Must-Visit Flea Markets In Alaska Where You’ll Find Awesome Stuff. 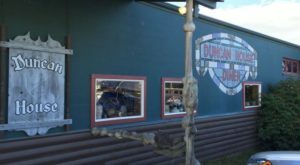 You may also enjoy the 11 Restaurants In Alaska With The Most Amazing Dockside Dining. Have you been to this stunning coffee house? Tell us about it in the comments below.